Check valuation of all Used Hummer car models online within 10 seconds for free. Select model , year and explore price list of all second-hand Hummer cars such as H3,h2 and get complete pricing report for free. Check fair market prices of all pre-owned Hummer cars and make an informed used-car buying decision. Hummer was first marketed in 1992 by AM General Corporation in its Mishawaka, Indiana assembly plant. In 1979, AM General received a contract to supply its High Mobility Multi-Purpose Wheeled Vehicle (HMMWV) to the United States Armed Forces. 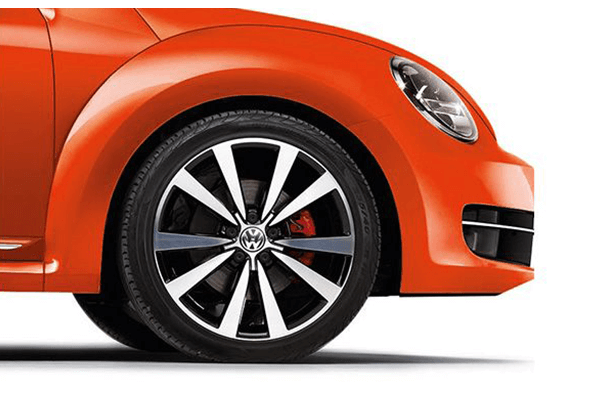 The brand was purchased by General Motors (GM) in 1998. GM introduced two of its newly designed Hummer car models H2 and H3 and renamed the original vehicle H1. The H3 production ended in 2009 at the GM Shreveport Operations, Shreveport, Louisiana. While Hummer cars are no longer into production, they are still ruling the market as most versatile vehicles. 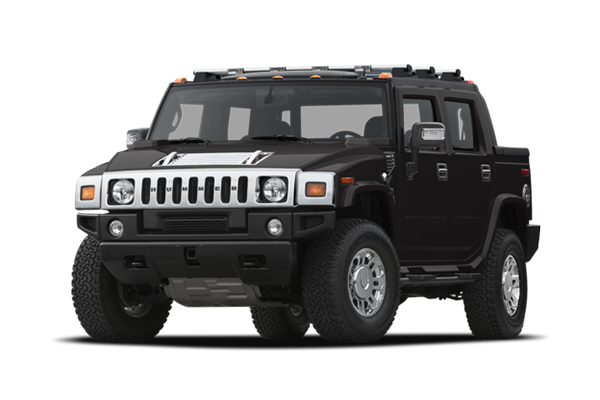 Based on M998 Humvee, the Hummer H1 is ranked 9th in the list of The Best Off-Road SUVs and Off-Roading Vehicles. A much larger, longer and slimmer than hummer H1 is Hummer H2 which is an SUT and SUV and is popular for its ability to haul cargo with an extendable box. The 2006 Hummer H3 tops as the best Hummer sports utility vehicle of all-time followed by 2009 Hummer H2 SUV and 2007 Hummer H3. The unique features like smart bumpers, dual fuel tanks, traction control and run-flat tires make Hummer an unmistakable vehicle. Buying used Hummer cars is now an affordable choice with attractive and comparatively cheap price starting from INR 75 lakhs. Don’t worry; you would not need to compromise on quality.